The Dynamic Gospel Explosion is not a competition, but an evening of praise and worship. 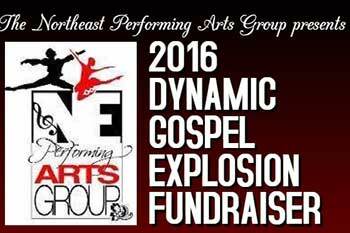 This event will showcase some of the best local gospel artists and liturgical dance ministries. Event Hours: 6:30 P.M. - 8:30 P.M.